Today, GrubMarket has some really big news to share! 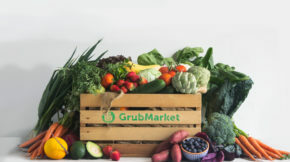 We’re thrilled to announce that we recently completed a round of Series B funding, which will assist us in taking our GrubMarket shopping experience to a whole new level. 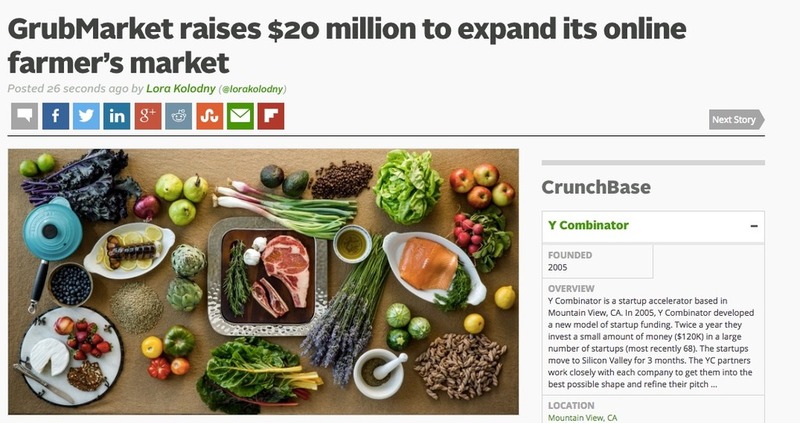 This news was just announced on TechCrunch, and we’re delighted to share the article with you. We could not have achieved this goal without our wonderful and loyal customers, so we sincerely thank you for your continued support! 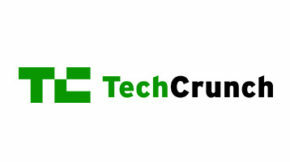 Click the image above to check out the TechCrunch article! 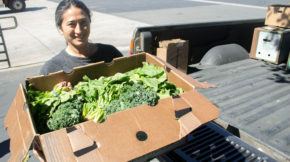 Our entire GrubMarket team, farmers, vendors, and producers greatly appreciate your business, and we greatly look forward to continue delivering unbelievable quality at affordable prices to you, your family, and your friends. Thanks again for your incredible support.